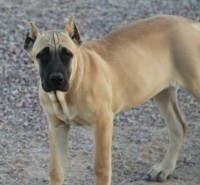 We are a small Family Hobby Kennel, located in Laveen, AZ. 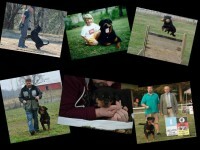 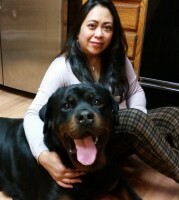 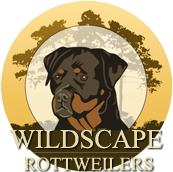 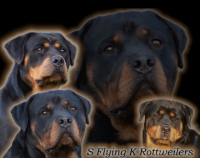 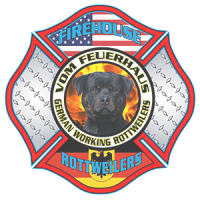 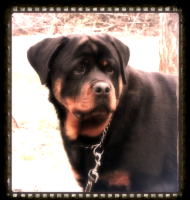 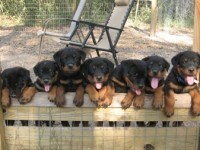 We are very proud to breed Rottweilers, in our opinion the best breed of dogs in the world. 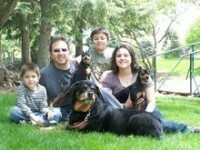 All of our dogs and puppies are members of our family. 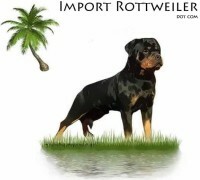 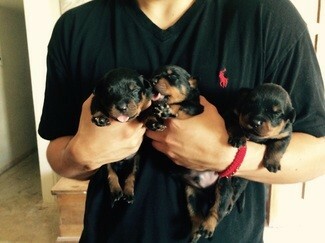 Our goal is produce beautiful puppies with excellent drive & temperament For Pet, Conformation & Working. 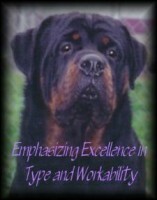 We Are Code of Ethics Breeder, located in Laveen, Arizona.